Over time, all Androids start to slow down a little bit. It is pretty normal to experience this but there are a ton of things you can do to get it back to where it used to be. Just a quick disclaimer: always backup your phone before attempting to delete or modify any setting. Without question, Titanium Backup is the best solution for backing up your Android phone. Start by backing them up. 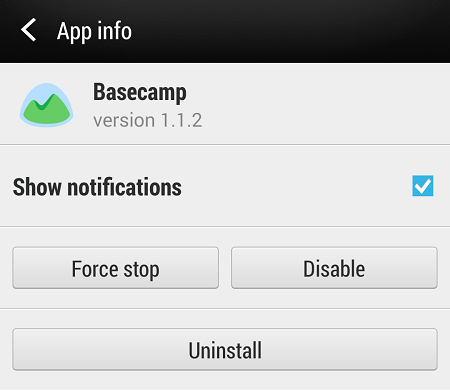 This is a good app for backing up SMS messages on Android. You are well on your way to speeding up your phone. Again before you go deleting anything, backup. The problem with most Android cloud backups is they backup just fine, but they leave all of your photos and videos on your phone. Last I checked I had 6Gb of photos and videos on my phone. This can put a lot of strain on your gallery app as well as make it very difficult for apps like Facebook when you go to share a photo. The best way to backup your phone is to plug it into your computer via USB cable. Navigate to the folder your photos you are in and copy them all to a folder on your computer. 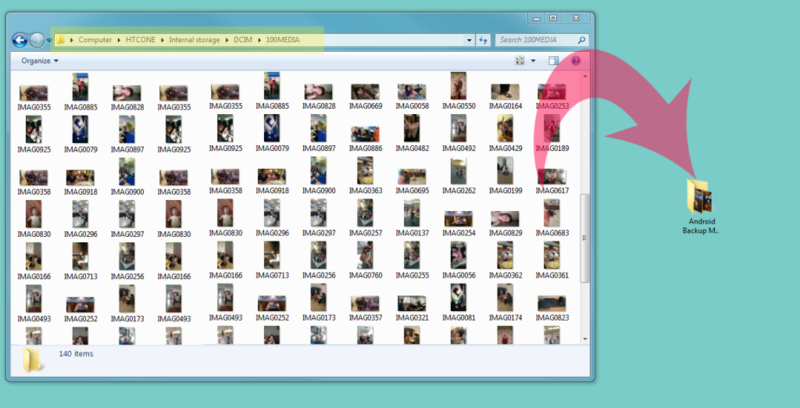 Backup your photos before deleting via PC or Mac by dropping all photos and videos into a folder. Don’t forget to backup and delete the photos from your app folders as well such as Facebook and Instagram. You should also backup and delete your screenshots. Close your eyes and think about the apps on your phone you actually use. For me it is texting, camera, Gmail, Foursquare, Twitter, Instagram, Facebook and maybe 3-4 others. Anything that you do not use should be wiped from your phone. And uninstall each app individually. If you aren’t able to uninstall it, you can disable it which will do just fine. Widgets are great and everything, but they kill your battery and really slow down your phone. 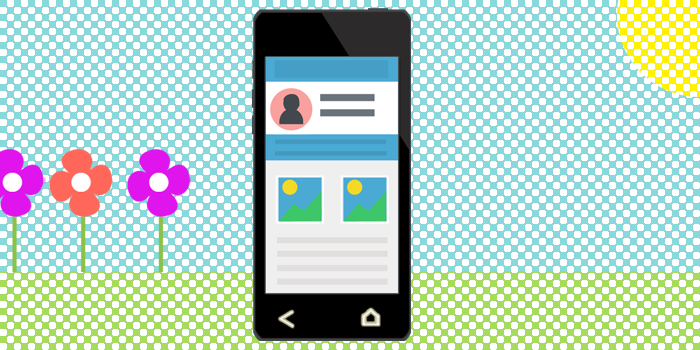 Unless you absolutely need widgets on your phones desktop, delete them or at least remove them. Personally I like having the Google search (aka Google Now) widget bar on my home screen. Other than that I have zero widgets enabled. Just like desktop browsers and applications such as Firefox and Chrome, phone applications keep a cache to help make browsing faster. Unfortunately over time some caches hold onto files that are very large that you might never use again. If you want to go ahead and hit “clear data” do this at your own risk. Data means (a lot of the time) settings, login information and other sensitive data you might use. This file normally doesn’t get very large so I normally keep it in tact. Do a check for other things you don’t use. For instance, if you don’t use blue tooth that should never be enabled. If you don’t use WiFi that should also be turned off. These settings take a huge strain on your battery and can also slow your phone down in some situations. For instance when WiFi is enabled your phone is constantly searching for open WiFi networks to connect to. I only clear my call logs about once a year. 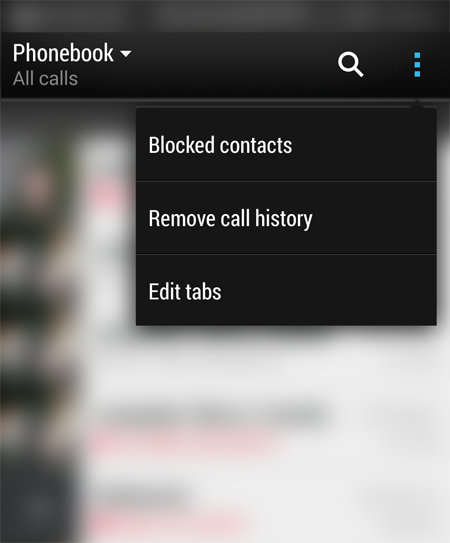 Like your text messages, this can slow your phone down a lot when you are opening and closing your dialer. Your phone uses an indexing system to display all of those numbers so when you have several hundred numbers it not only slows your phone down but drains your battery. Before doing anything, backup your contacts. Overtime you might accumulate a number of duplicate contacts. 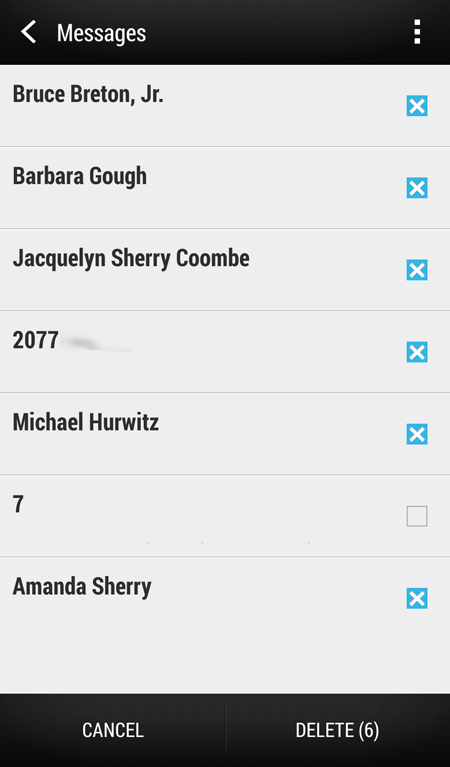 For instance when you install Facebook, the app creates contacts in your phone and some of those contacts might exist. 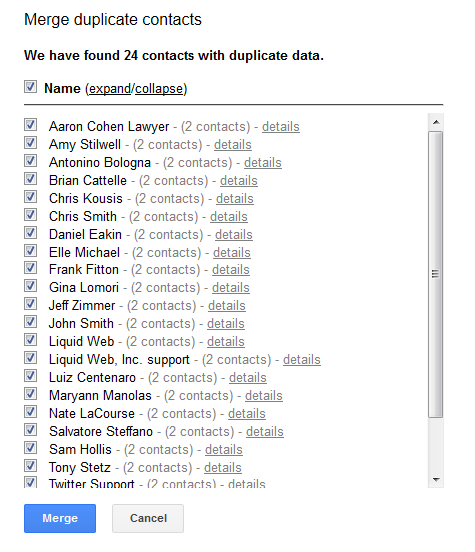 Having tons of duplicate contacts can really slow down your dialer, texts as well as other apps. Not good in other words. Not only will this slow down your phone but will cause a lot of confusion from an organizational standpoint. The really cool thing about this is that Android will merge all of your contacts that you manually entered, from Gmail, as well as other apps. If you follow these instructions I guarantee you notice a huge difference in your phones performance. If you have any questions or just wanna tell me that clearing your cache is stupid feel free to hit me up on Google+ comments below.